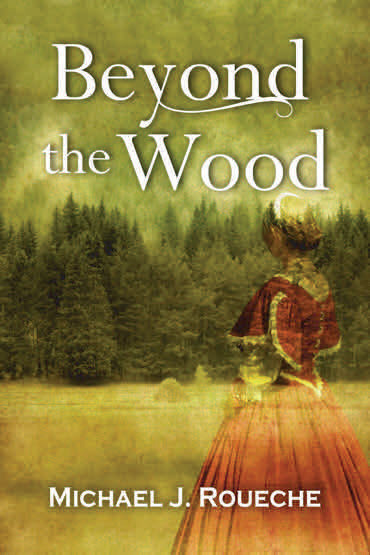 CIPA member Michael J. Roueche announces the release of his book Beyond the Wood, a historical fiction celebrating love, dreams, perseverance and adversity. CIPA member Nick Zelinger did the cover design. The book recounts the relationship of two young people on the verge of imagined life bliss when the Civil War derails their intentions. History, love, action and adventure: it’s all here whether you’re a Civil War enthusiast or just like a fun read. Beyond the Wood is available for Kindle and Nook and in paperback. Learn more at MichaelJRoueche.com or visit Amazon.com.